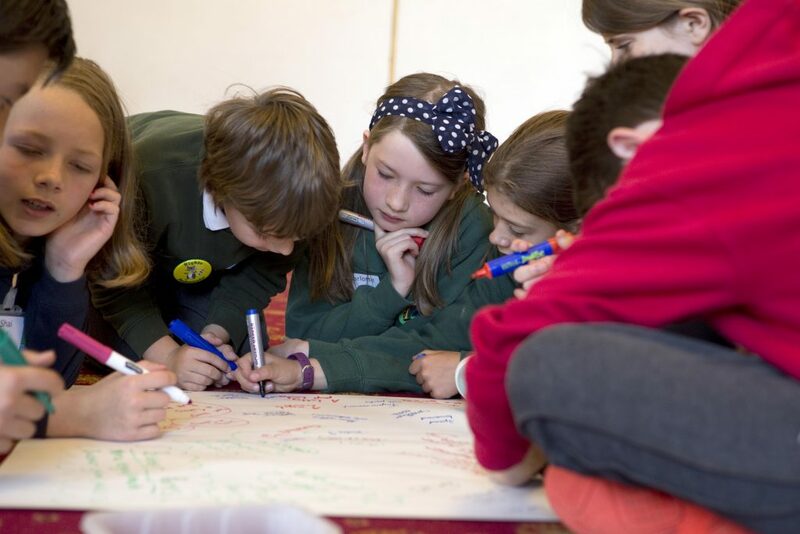 These resources support all children and young people to take part in our Ambassadors scheme and learn about their rights and the Commissioner. 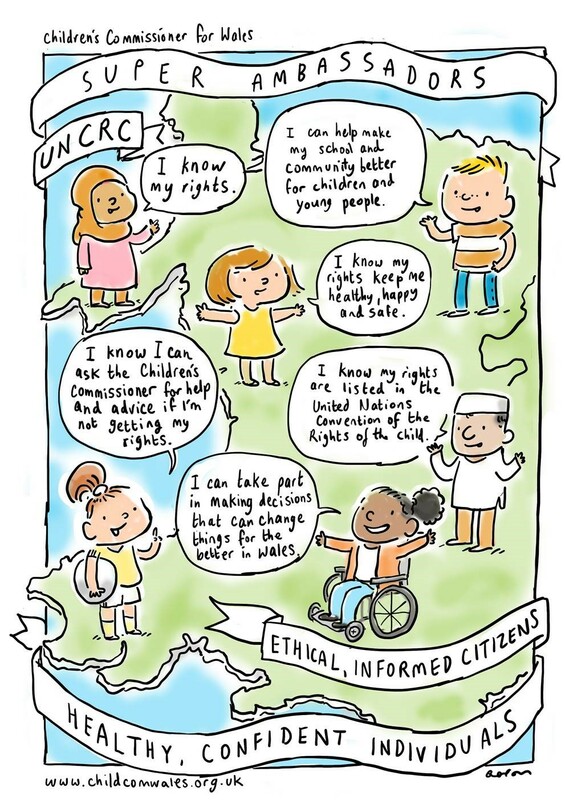 Every child and young person under 18 has rights and should learn about their rights. All young people in Wales benefit from knowing they have a Commissioner who can stand up for them. The Ambassador scheme is an opportunity to offer peer-leadership roles to children of all abilities. It is up to your school how many Ambassadors you have, we recommend at least two but many schools will elect a larger group. Our events are open to all children and young people and we will work with you to differentiate activities. This resource contains a pack of cards and a poster using widget symbols. Here’s some guidance on using it in your school. Here are some games and activities you can run to use your symbols pack. Explain how children benefit from our Ambassador programme with this picture. We’re always developing new accessible resources. If teachers or pupils would like to help us develop a resource or if there is a resource you would like to see on this page please contact us.